Who knew that a simple switch from wood to bamboo pallets could catalyze such drastic, sustainability related changes in the world? 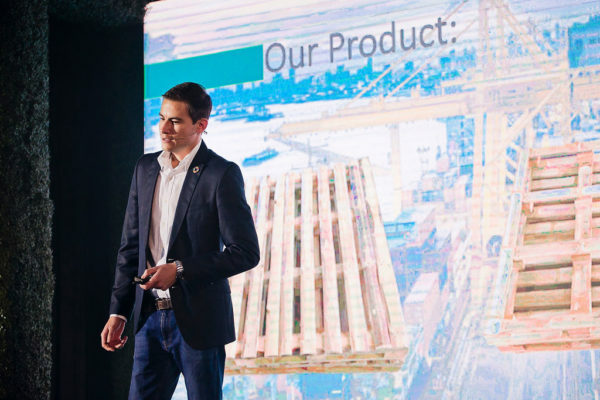 This concept, proposed by entrepreneur Ignacio Barrientos and founder of the Costa Rican start-up Bambu Pallet, has vast implications for reducing harmful emissions and countering deforestation caused by the packaging industry. At The Sustainability Laboratory, we liked this solution so much that we awarded it The Lab’s prize for Sustainability Excellence at this year’s Seedstars Regional Summit in Costa Rica. Seedstars is a Swiss organization that promotes innovation around the world. Each year it holds competitions in different cities, in which local entrepreneurs present their solutions to various sustainability related challenges. 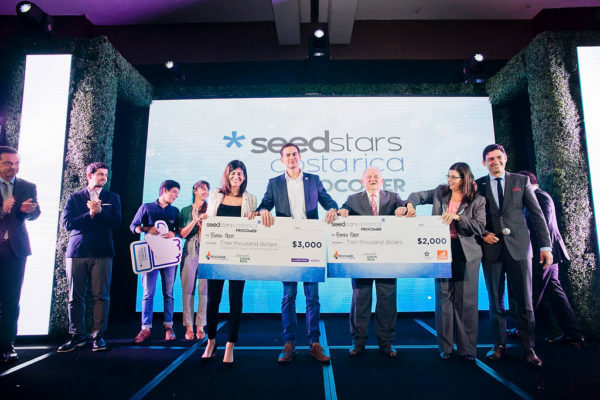 In Costa Rica, Seedstars partners with ProComer, an organization that promotes innovation in industry throughout the country, put on the Seedstars Regional Summit. The event took place on September 25, 2018, in San José. 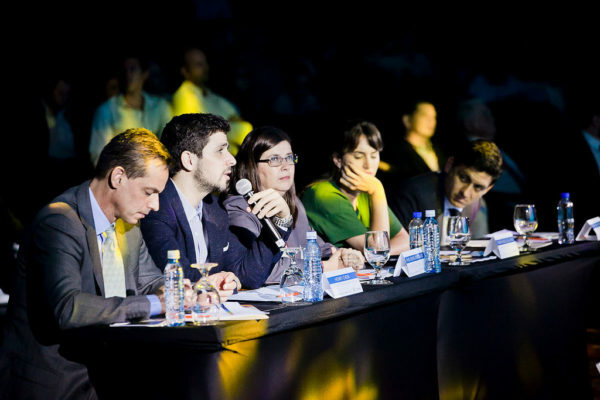 A panel of judges selects the winning start-up, which then goes on to the Seedstars World competition in Switzerland. The Lab also participates in the event, offering a separate prize for Sustainability Excellence. Representing The Lab at the summit were Irene Alvarado Van der Laat, professor at EARTH University and one of the partners of The Lab’s Sustainability Prize at EARTH University, and Michael Gukovsky, a Lab board member. We award a $2,000 prize for Sustainability Excellence to the company that best demonstrates innovative solutions to sustainability related problems. This year’s prize went to Bambu Pallet. We offer our congratulations to Bambu Pallet, and we look forward to seeing how this concept impacts the sustainability landscape within the packaging industry.